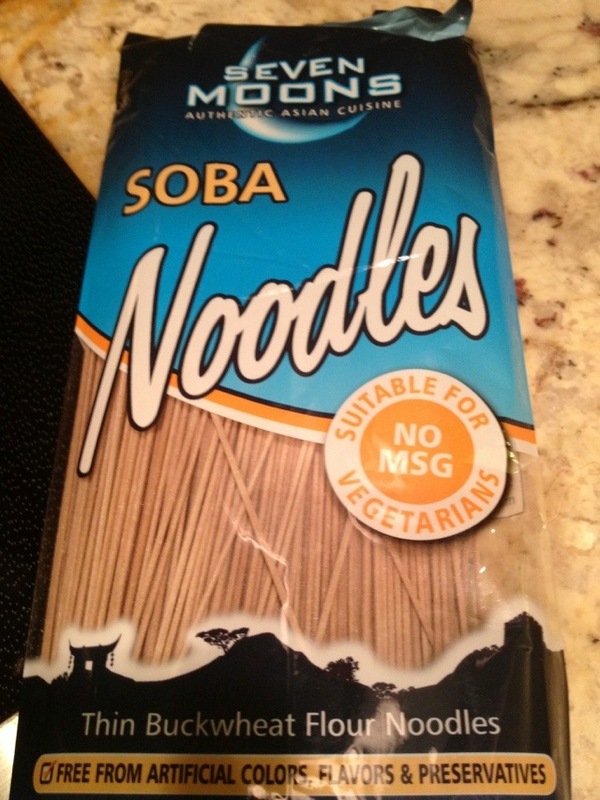 By the way, in case you have not heard about Soba noodles and why they are better, read about the Health Benefits of Soba here. 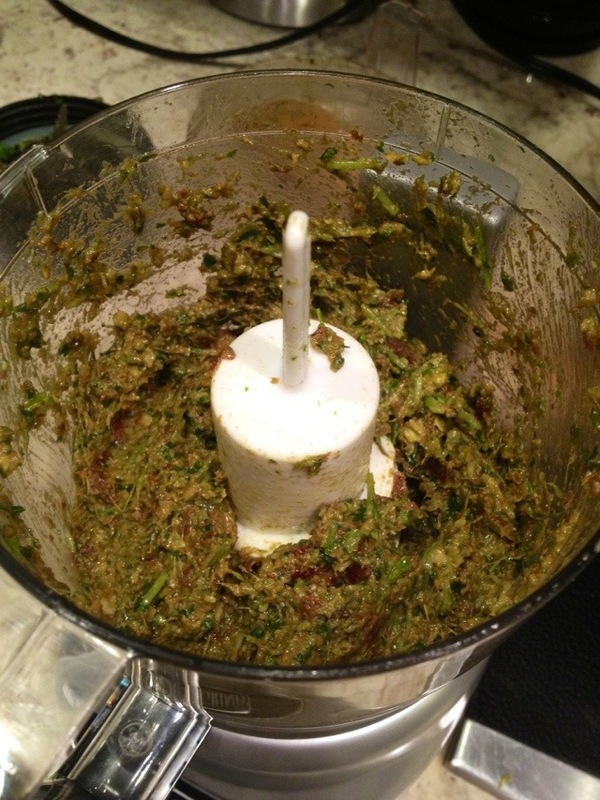 I love homemade pesto and it’s pretty simple. For a while I had my own basil plant and was making it quite often, then I forgot to water it for a while, so it didn’t make it =( (I’m really bad with any sort of plant.) 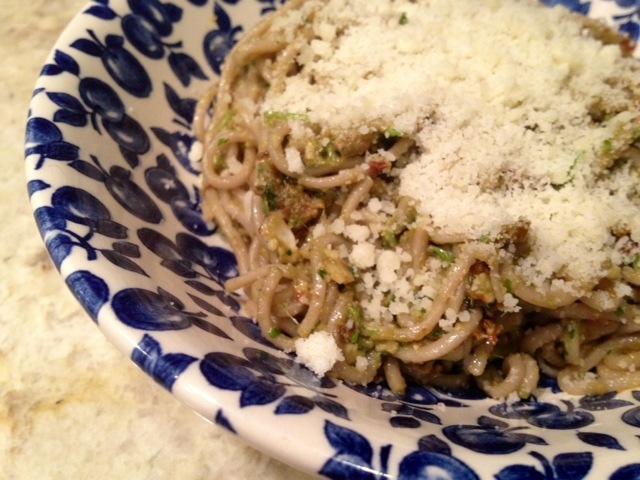 I’m going to have to try out the soba noodels though – looks delicious! Yum. 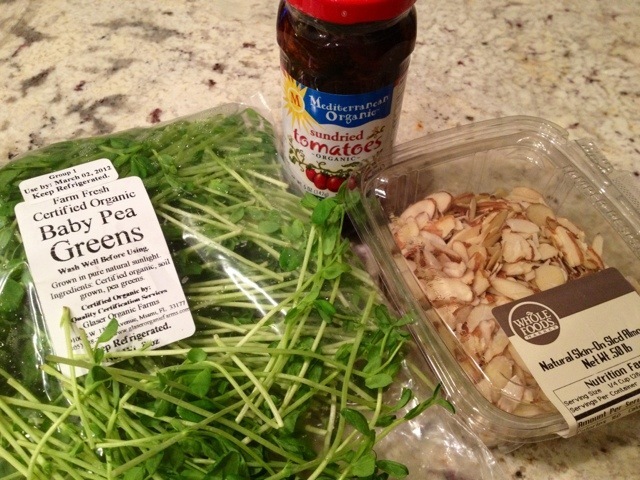 I only make my own pesto once and awhile, but this is a fun spin on things! Hope you get to try soon. Thanks for stopping by!